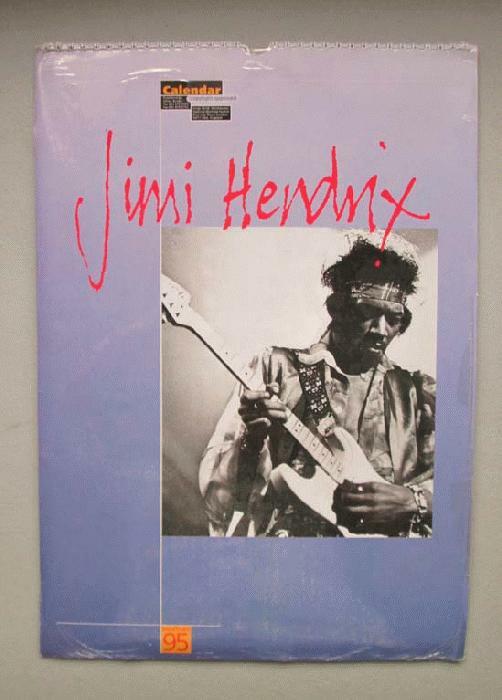 Original SEALED Jimi Hendrix calendar from 1995. 11.5 x 16.5 inches. Original packaging is unopened.